Do you think you have what it takes to find the treasures and solve the puzzle? 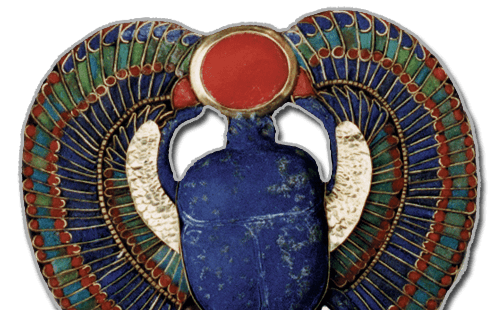 Explore the museum hunting for the treasures of Tutankhamun's tomb. Find all the clues and solve the puzzle to win a prize. Fun for all the family as you explore the museum.